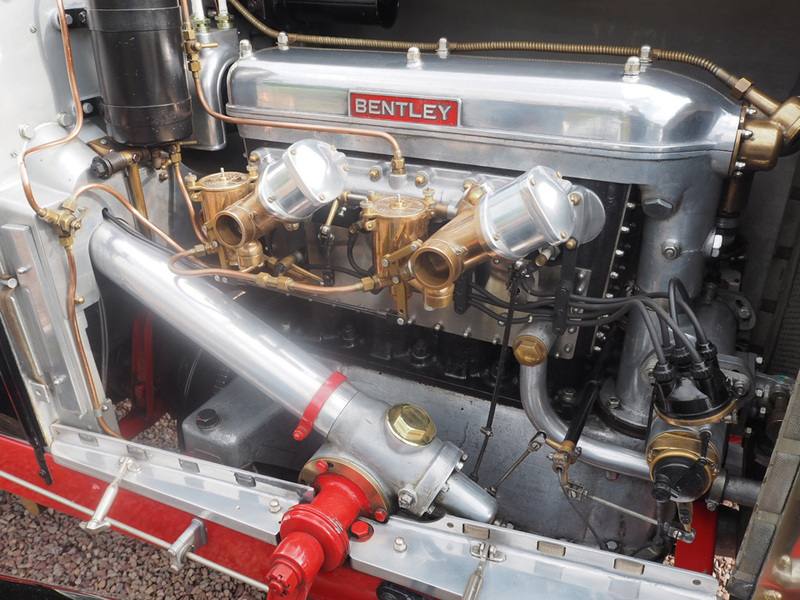 Chassis 356 is a lovely early example of the 3 Litre Bentley. 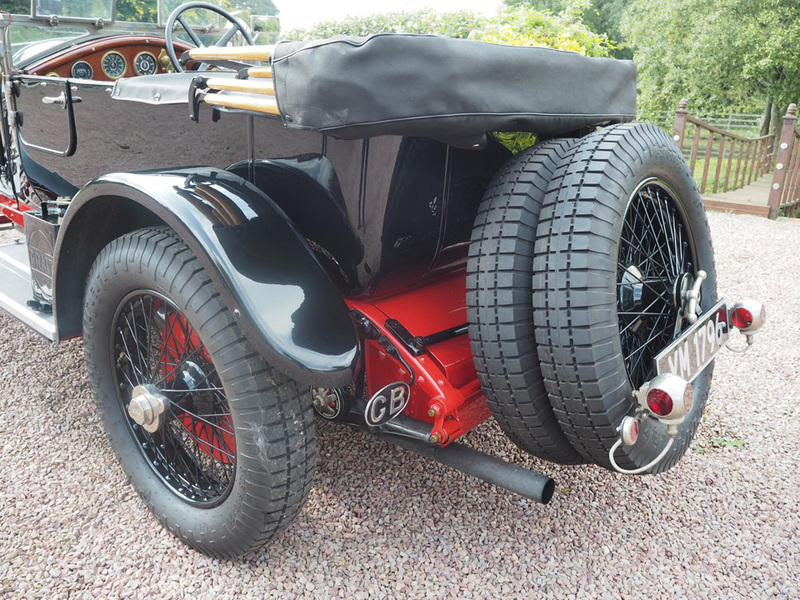 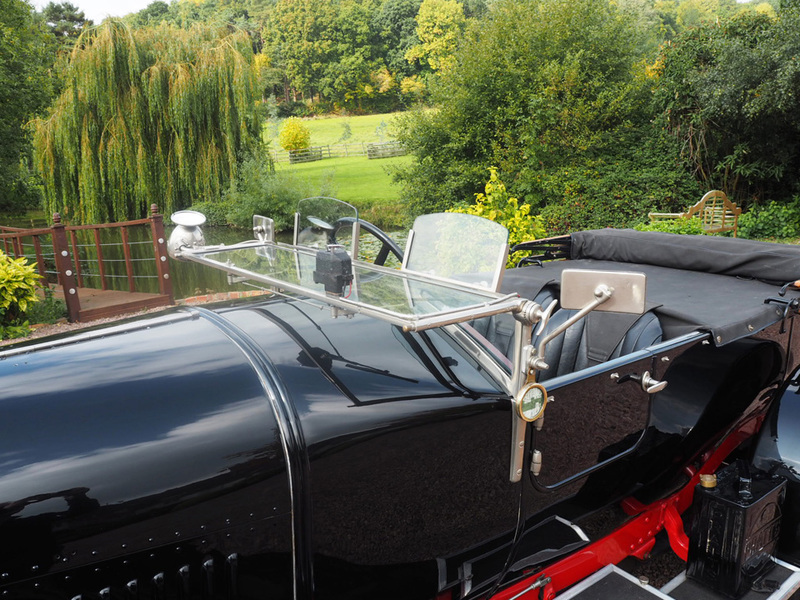 The car retains its original engine, numbered 357 and was fitted with sports body by London coachbuilder, Cadogan. 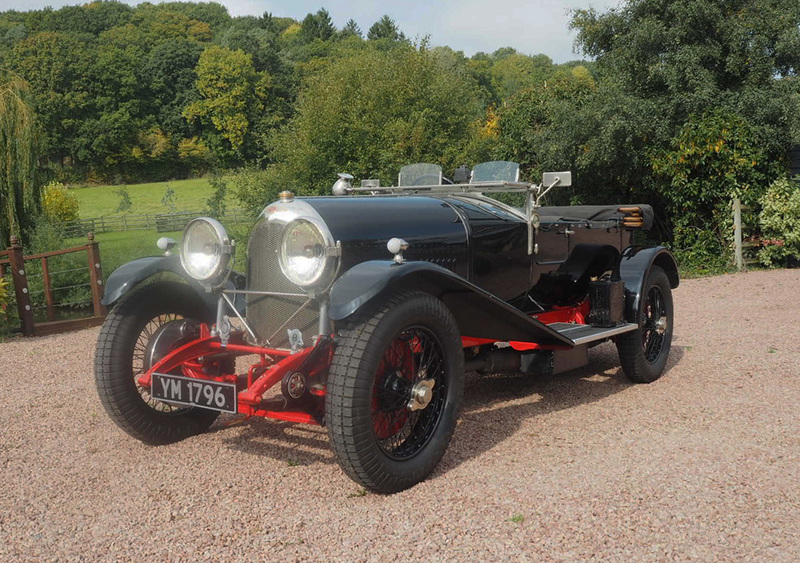 The first owner was Dr. A.H. Rabagliati and all of its subsequent history is detailed in a significant volume of paperwork that includes many original letters from the 1920’s. 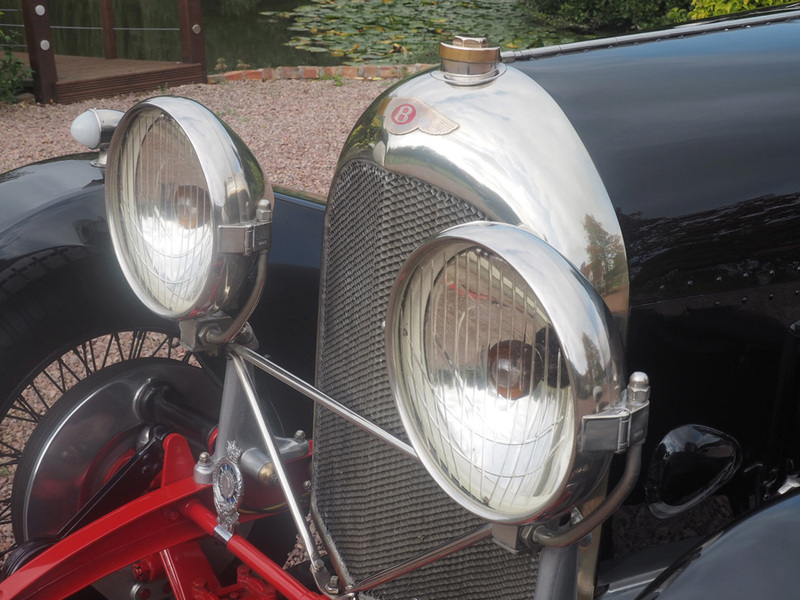 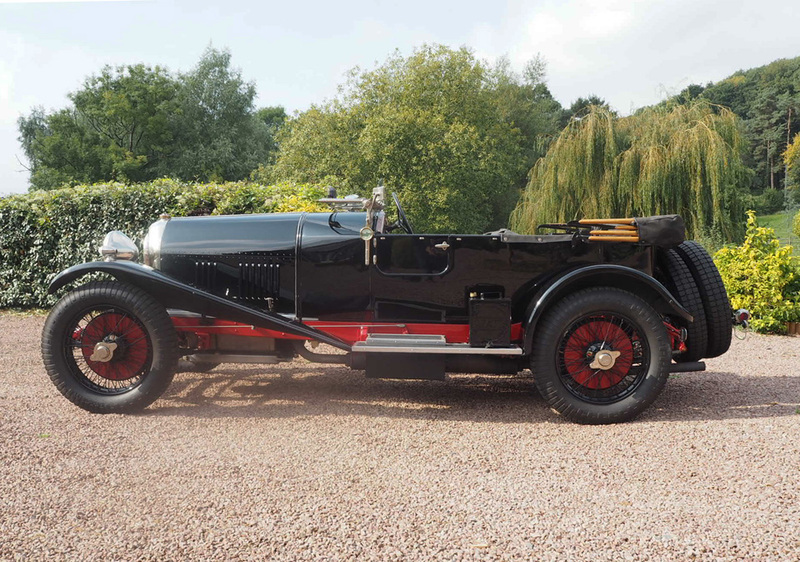 As well as being extremely attractive the car boasts an impressive pair of Carl Zeiss headlamps and an equally desirable pair of bronze bodied SU ‘Slopers’. 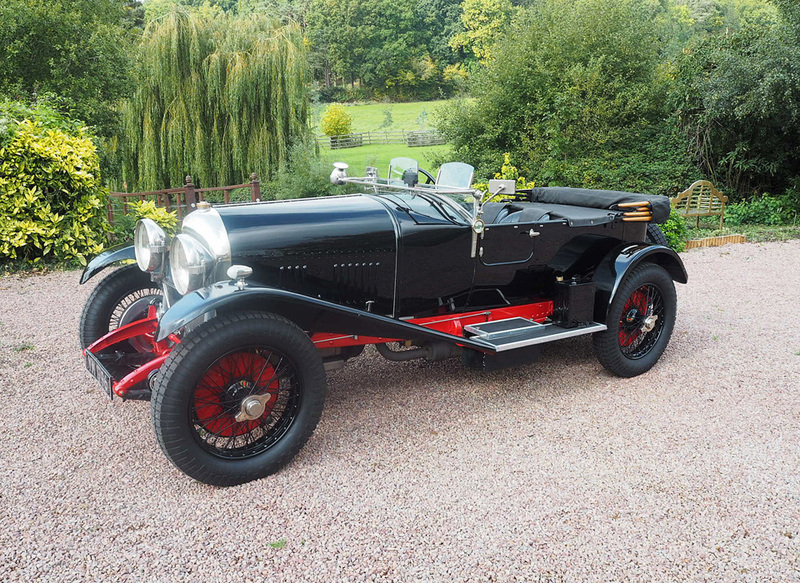 Offered for sale in extremely good restored condition.